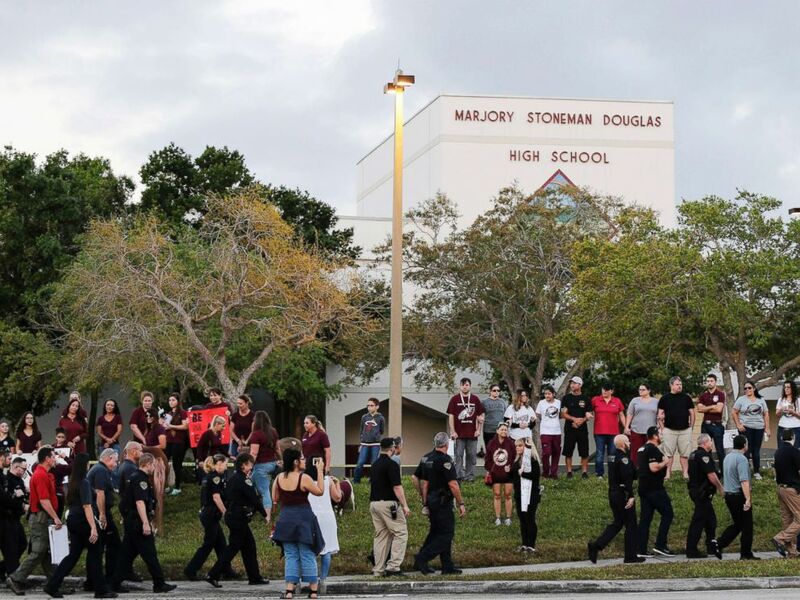 The brother of Parkland school shooting suspect Nikolas Cruz has been arrested for allegedly trespassing on the school grounds of Marjory Stoneman Douglas High School. His brother, Nikolas Cruz, 19, is accused of killing 17 people in the Valentine's Day massacre at the high school. Police walk outside Marjory Stoneman Douglas High School in Parkland, Fla., Feb. 28, 2018. Nikolas Cruz is lead into the courtroom before being arraigned at the Broward County Courthouse in Fort Lauderdale, Fla., March 14, 2018. Nikolas Cruz was formally arraigned last Wednesday on a 34-count indictment related to last month's mass shooting at a South Florida high school, for which the 19-year-old is now facing the death penalty. 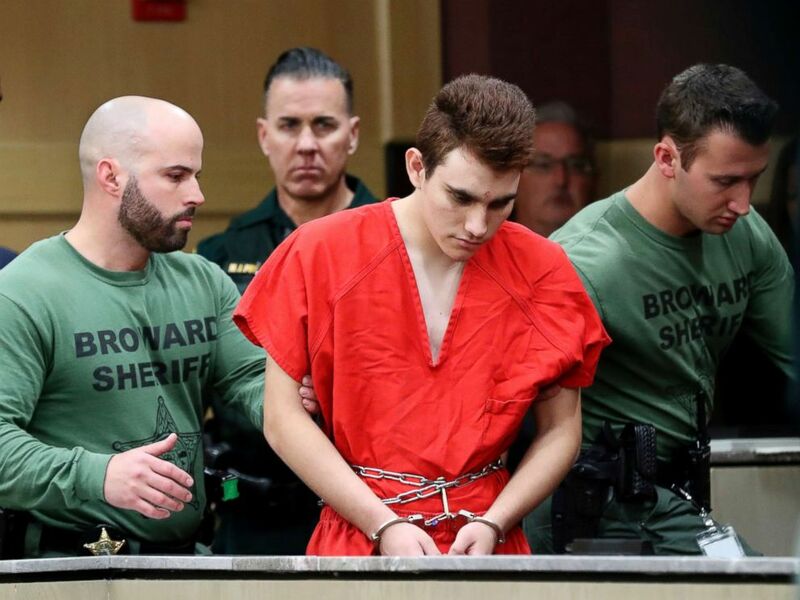 A plea of not guilty was entered on his behalf, though defense attorney Melisa McNeill emphasized that Nikolas Cruz is willing "at any time" to plead guilty "in exchange for a waiver of the death sentence" and instead spend the rest of his life behind bars. 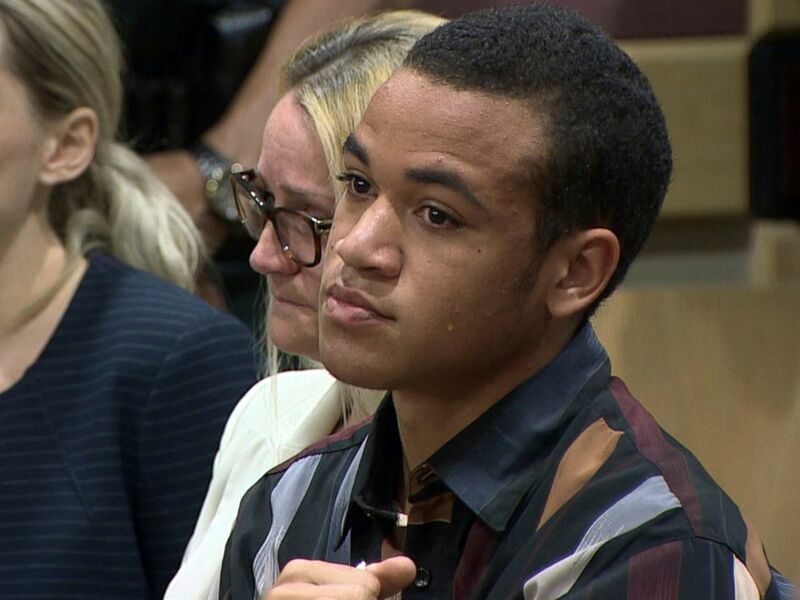 This frame grab shows Zachary Cruz crying as his brother, Nikolas Cruz is arraigned at the Broward County Courthouse in Fort Lauderdale, Fla., March 14, 2018. Zachary Cruz was booked into the Broward Sheriff's Office jail and his bond was set at $25.